The 24-year-old midfielder arrived at the San Siro in the summer on a season-long loan deal from Chelsea after a disastrous debut campaign. Despite initially struggling at Milan, Bakayoko has managed to turn things around in Italy with 16 starts in the club’s last 18 games across all competitions. This marks a big turnaround in fortunes for the Frenchman, who had at one point seemed likely to return to Chelsea in January. But latest reports now indicate Milan have been so impressed by Bakayoko that they are keen to use their buy option at the end of the season for a fee of €35m. And Biglia believes Bakayoko has gotten mentally stronger since arriving at the San Siro and has helped improve his game. “Baka and [Franck] Kessie have improved my game”, Biglia told Tutto Mercato. Reflecting on his improved circumstances at Milan last month, Bakayoko revealed he would be open to staying in Italy beyond this season. “I don’t think anything special has changed,” said Bakayoko. “I’m happy because I’m playing well with the team. The future? I’m happy here but it’s not my decision, it’s Milan and Chelsea’s. 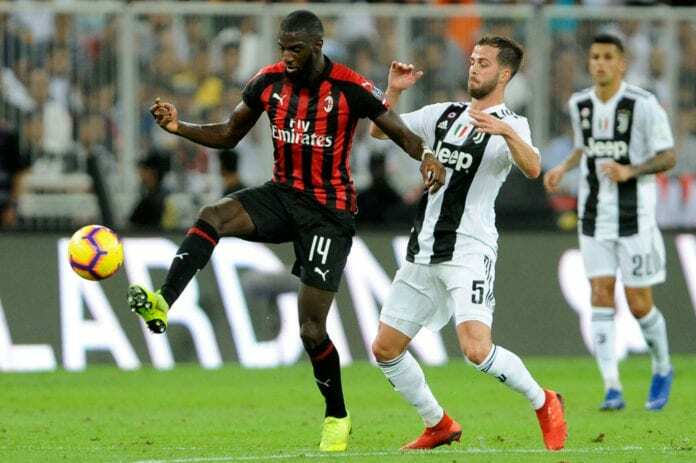 Bakayoko, who has made a total of 23 appearances for Milan this season in all competitions, will likely start once more in Saturday’s Serie A clash against second-placed Napoli at home. 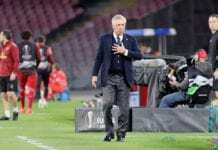 Gennaro Gattuso’s side returned to the top-four following Monday’s 2-0 win at Genoa and will be determined to claim the win with just a four-point gap separating them from eight-placed Sampdoria. AS Roma, Lazio and Atalanta are the other teams in the mix for the final Champions League qualification spot in the Serie A.